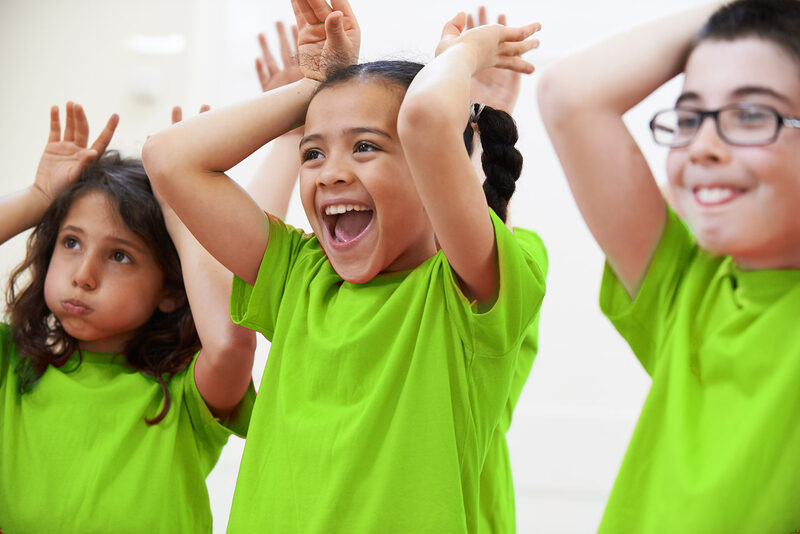 With group songs, games, simple movements and dance, as well as using their imagination to explore and learn about character development your child will be well on their way to becoming a triple threat! 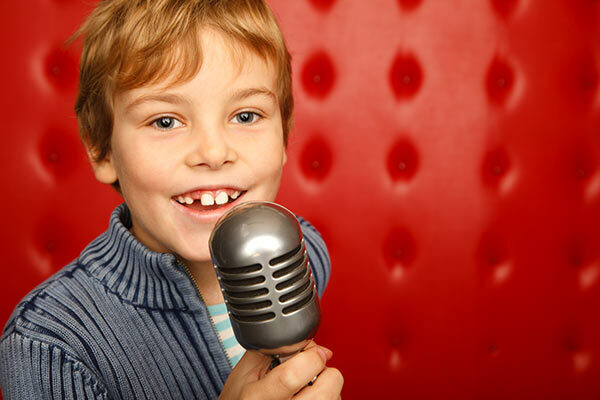 Your child will use their imagination to create characters and pretend in a whole new way! Come make new friends, build confidence and HAVE FUN! Each Child in this program will participate in the end of season production of JUNIE B JONES THE MUSICAL JR. on Stage. This is an hour long class, with a performance within the first 2 weeks May 2019. Please indicate on registration forms which day you are registering for. 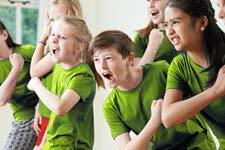 Our Junior Musical Theatre Program is a great way to make new friends, build confidence and HAVE FUN! You will explore your imagination creating characters, work on character studies, ensemble singing, and monologues, and learn about stage direction and more! Every child in this production season will receive a role in our production of JUNIE B JONES THE MUSICAL JR. You will also have an opportunity to learn and perform an audition piece for larger role in our Production. If cast in a Main Role in the play – Rehearsals will extend to 9pm starting in March as well all cast will be allowed to participate in additional rehearsal time on Saturdays starting in April. This is an hour and a half long class, with a performance within the first 2 weeks May 2019. 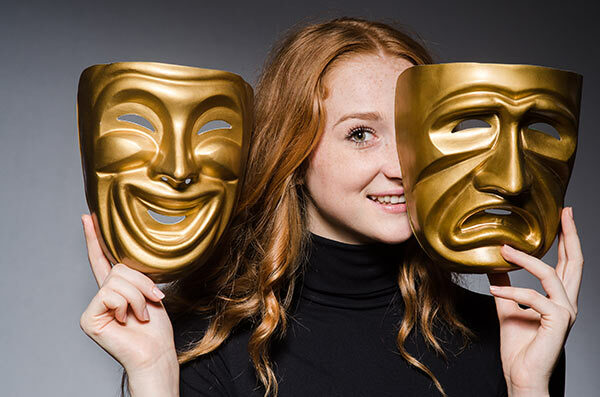 Our Senior Musical Theatre Program is a great way enhance your Drama skills, perfect your craft, learn new techniques and prepare you for a career in Musical Theatre as a triple threat. 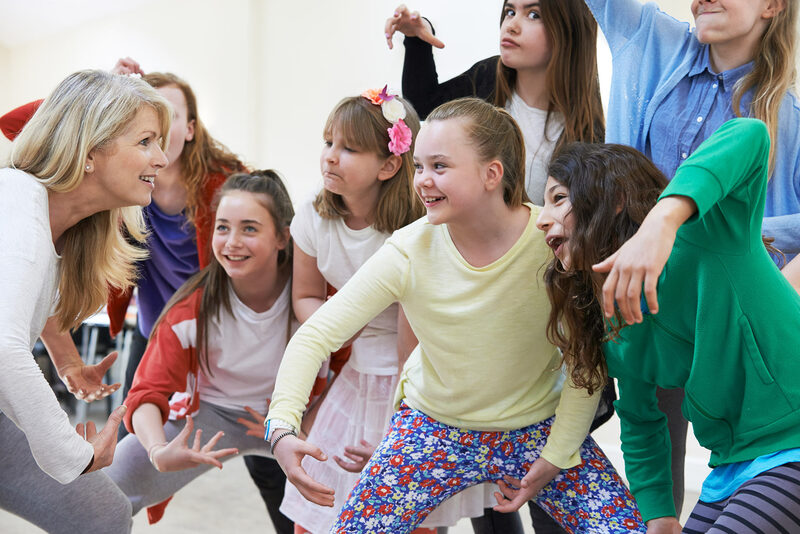 You will prepare for JUNIE B JONES THE MUSICAL JR. auditions by learning about creating characters and working through character driven pieces, character studies, learn basic movements, participate in ensemble singing, monologue work, and more. Every student will receive a role. This is a 2hr class. Main Characters will be asked to extend classes to 7pm – 9:30pm starting in March. Actors will be asked to also come extra days closer to the performance for extra help starting in April with additional rehearsal time on Saturdays. This is a 2 hour long class, with a performance within the first 2 weeks May 2019. This is a Group IMPROV class where students will learn the fundamentals and Rules of IMPROV through theatre games. Along with our IMPROV instructor, props and creative quick thinking scenarios, they will learn, grow and prepare their IMPROV talents to reach a competitive IMPROV level. Come join us for the fun! Mock Competition will happen at the end of term. Details TBA. This class is eligible for the BUNDLE PRICE Discount (inquire for details) – Cost is $200 for this season. 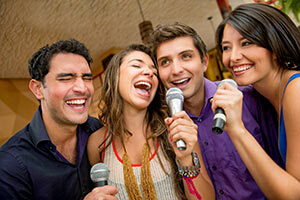 Cost with Musical Theatre Class Bundle: $100 for this season. This class is eligible for the BUNDLE PRICE Discount (inquire for details) – Cost with Musical Theatre Class Bundle: $100 for this season. This is a Group IMPROV class where students continue to develop their IMPROV skills and timing through theatre games in a competitive manner in hopes of challenging other IMRPOV groups locally. Along with our IMPROV instructor, props and creative quick thinking scenarios, they will continue to learn, grow and prepare their IMPROV talents to reach a competitive IMPROV level. Come join us for the fun!